The names of the winners of the latest edition of Sammic Scholarships at BasqueStage project were published yesterday. 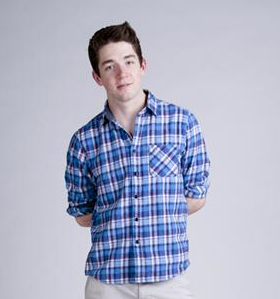 Brenden Darby is a graduate of Johnson & Wales University, where he graduated Dean’s List and Honors Society. He is also completing is WSET (Wine and Spirits Education Trust) Advanced Certificate. He recently spent six months traveling and volunteering in Southeast Asia, and also has varied restaurant experience under his belt. 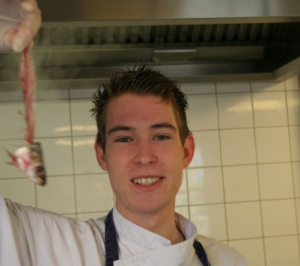 Luuk Hoffman is a young Dutch cook, a graduate of the Hotel School in the Hague and a current student at Sterklas in Amsterdam for an advanced culinary degree. He has worked with an impressive roster of chefs and his ambition is to cook in top restaurants across the world and eventually own his own place. Congratulations Brenden and Luuk, we are looking forward to welcoming you at Sammic Headquarters in Azkoitia!